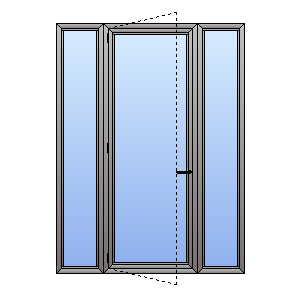 When looking at a potential double glazed window or door, a decision has to be reached as to what system the windows are to be made with (thermally broken aluminium (75% more thermally efficient than standard aluminium) or Rehau uPVC (sound reducing by up to 40dB)). 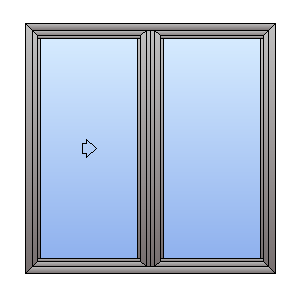 Then you have to decide the type of window that you want in your home. 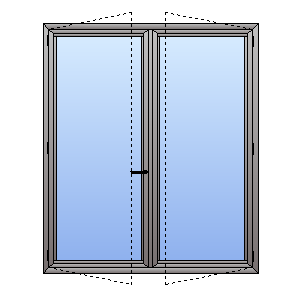 There are six main types of window: casement, awning, sliding, tilt-and-turn, fixed, and bifold. 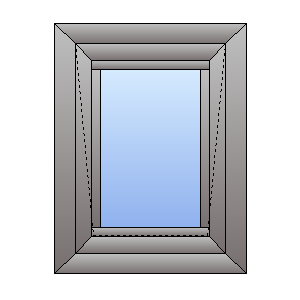 Other window types can be custom ordered. 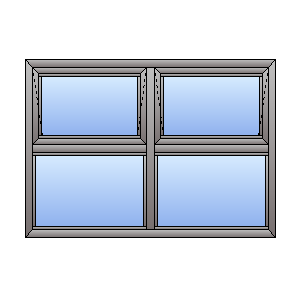 The two most common requests for outward opening windows are casement (‘side-hung’) and awning (‘top-hung’) windows, often as one of the combinations seen above or with a fixed panel instead. They are fully insulated against thermal and sound conductivity via a multi-chambered profile, as well as being tightened against air and water intrusion using dual compression seals. These attributes are then coupled with fusion welded frames to impede leakage and a multi-point locking system for enhanced security. 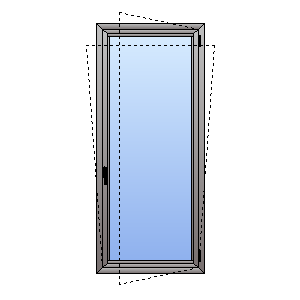 Inward opening windows are designed similarly but with a few key differences. Inward openers come as either tilt-and-turns or bifolds, with tilt-and-turn being bottom (the ’tilt’ function) and side-hung (the ‘turn’). 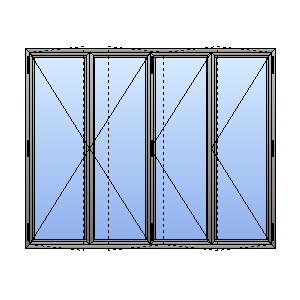 The bottom-hung function is the direct inverse to the awning system except that it is far more restricted in its opening capability, as it’s designed to prevent wind and rain from entering the home if the windows are left open. 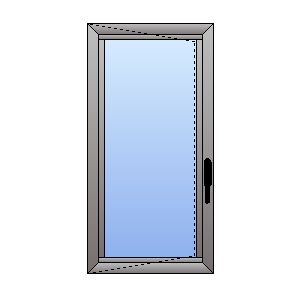 The casement function however, opens fully, as that is meant to allow for proper cleaning and maintenance. 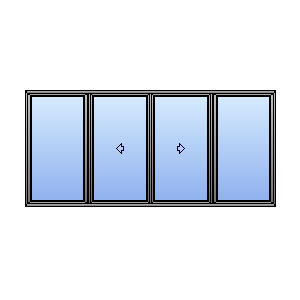 Bifolding windows are designed so that every two panels of the window fold inward together, hence the name, although outward can be done as well. This is why bifolds will usually come in even numbered sets, i.e. 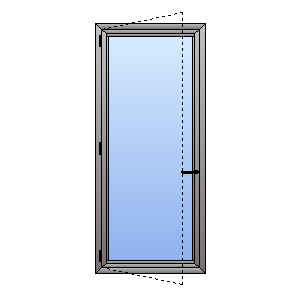 four, six, eight, and even ten, but oddly numbered can be done as well by adding what’s called a ‘primary window’ – a standard casement that swings in or out as window no. 3, 5, 7, 9, or 11. 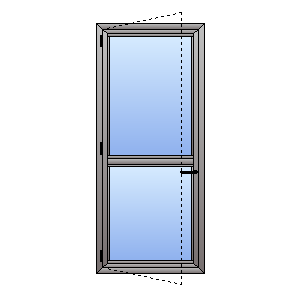 This, however, would be highly irregular for a bifolding window system, as a ‘primary’ is designed for passage, something that doesn’t really apply to a window system. 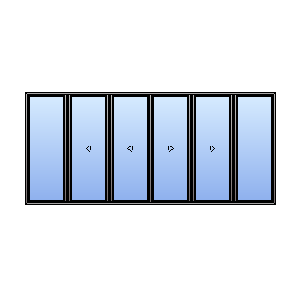 Far more commonly is to simply have the panels either split in the middle or all stack to one side. 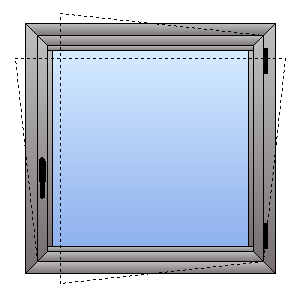 Sliding windows, conversely, are neither inward nor outward opening, instead moving perpendicularly adjacent to you, and can be arranged to either stack all to one side or split in the middle. 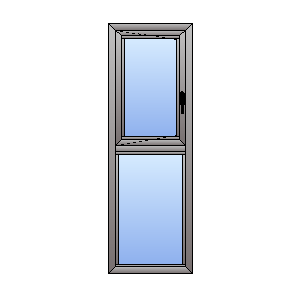 They can also be coupled with almost any amalgam of fixed, awning, and/or casement windows. 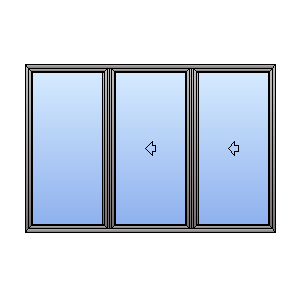 Ultimately, it is a matter of what double glazed window or door type that you think best suits the needs and aesthetics of your home, any and all of which we will customise perfectly to fit.